The purpose of this chapter is to provide you with the necessary information for ordering replacement parts for your Atari Asteroids game. Please note that, for simplicity, common hardware has been deleted from most of these parts lists. This includes screws, nuts, washers, bolts, etc. 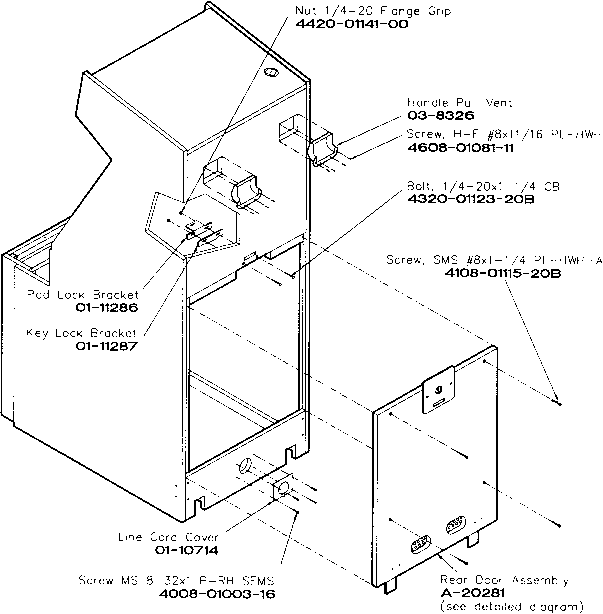 When ordering parts from your distributor, give the part number, part name, applicable figure number of this manual, and serial number of your game. This will help to avoid confusion and mistakes in your order. We hope the results will be less downtime and more profit from your game. NOTICE TO ALL PERSONS RECEIVING THIS DRAWING CONFIDENTIAL: Reproduction forbidden without the specific written permission of Atari, Inc., Sunnyvale California. 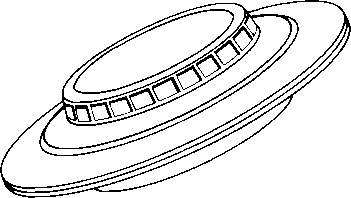 This drawing is only conditionally issued, and neither receipt nor possession thereof confers or transfers any right in, or license to use, the subject matter of the drawing or any design or technical information shown thereon, nor any right to reproduce this drawing or any part thereof, except for manufacture by vendors of Atari, Incorporated and for manufacture under the corporation's written license, no right to reproduce this drawing is granted or the subject matter thereof unless by written agreement with or written permission from the corporation. NOTICE TO ALL PERSONS RECEIVING THIS DRAWING CONFIDENTIAL: Reproduction forbidden without the specific written permission of Atari, Inc., Sunnyvale, California. 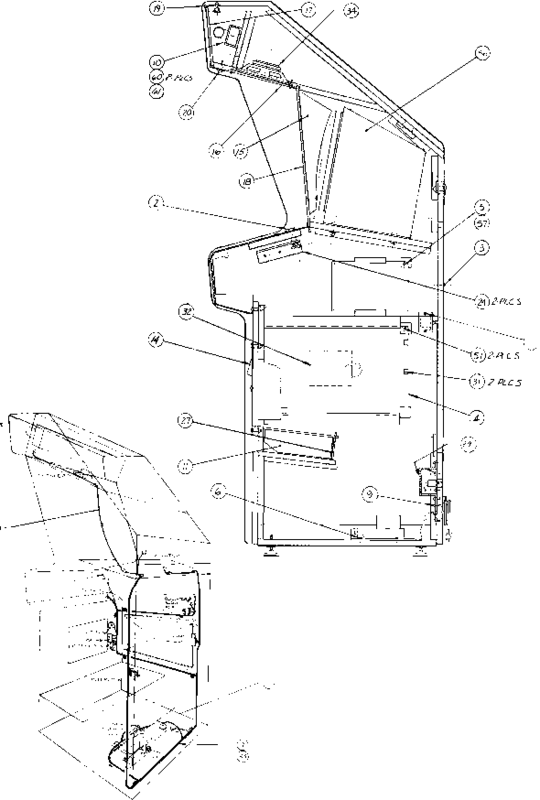 This drawing is only conditionally issued, and neither receipt nor possession thereof confers or transfers any right in, or license to use, the subject, matter of the drawing or any design or technical information shown thereon, nor any right to reproduce this drawing or any part thereof, except for manufacture by vendors of Atari, Incorporated and for manufacture under the corporation's written license, no right to reproduce this drawing is granted or the subject matter thereof unless by written agreement with or written permission from the corporation.